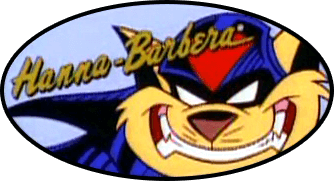 Lets just forget the SWAT Kats revival altogether and go with an Enforcers spin off instead. "I shall call him... mini T-Bone!" Hey that's pretty good, Cait. You have more courage than me on posting your first attempts, haha. Topic: What if the SWAT Kats had tanks?